However, you may still register on the day of the event. Summary of program: The TOP DD Network Study is a web-based psychoeducation program for patients with dissociative disorders (DD) and their psychotherapists. This international program aims to enhance DD patients’ ability to 1) understand, accept, and regulate their emotions; 2) recognize and manage their symptoms; and 3) gradually improve their ability to maintain their safety and enhance their self-understanding. It also aims to teach therapists a conceptualization of DD patients’ symptoms and some basic interventions that stabilize DD patients’ struggles with self-harm and suicidality. This online program, in conjunction with individual psychotherapy, is associated with reduced symptoms, improved quality of life and hopefulness, and enhanced emotion regulation. Bethany Brand will describe Network study participants’ progress throughout the study and present an overview of the program. In this morning program, she will also discuss and demonstrate some of the basic stabilization techniques taught in the TOP DD program. 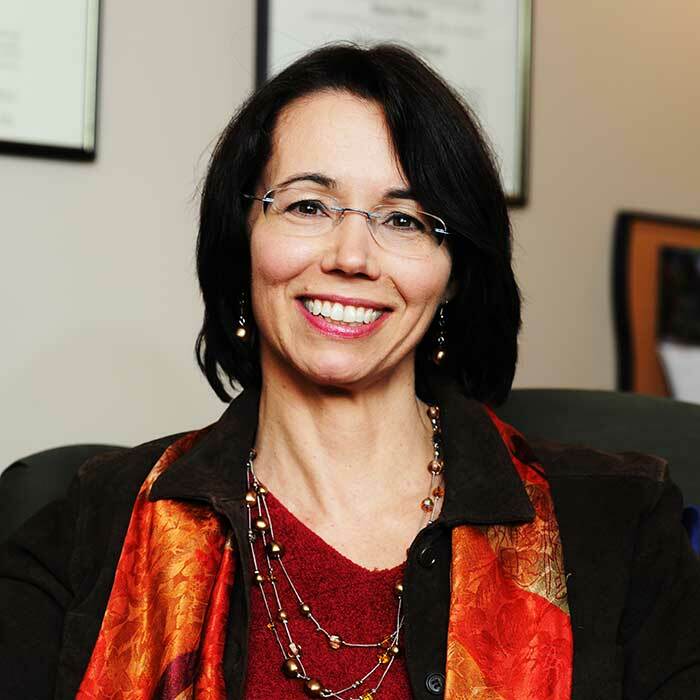 Bethany Brand, PhD, is a Psychology Professor at Towson University and she specializes in the assessment and treatment of trauma-related disorders She has over 25 years of clinical and research experience. Dr. Brand has been honored with numerous research, teaching and clinical awards and served on several national task forces that developed guidelines for the assessment and treatment of trauma-related disorders. Dr. Brand is the Principal Investigator on a series of international treatment studies of patients with dissociative disorders as well as studies that are developing methods for distinguishing dissociative disorders from other conditions including malingering. She has served as an expert witness on trauma in forensic cases at the state, federal, and international level. *Click here for CE Information.